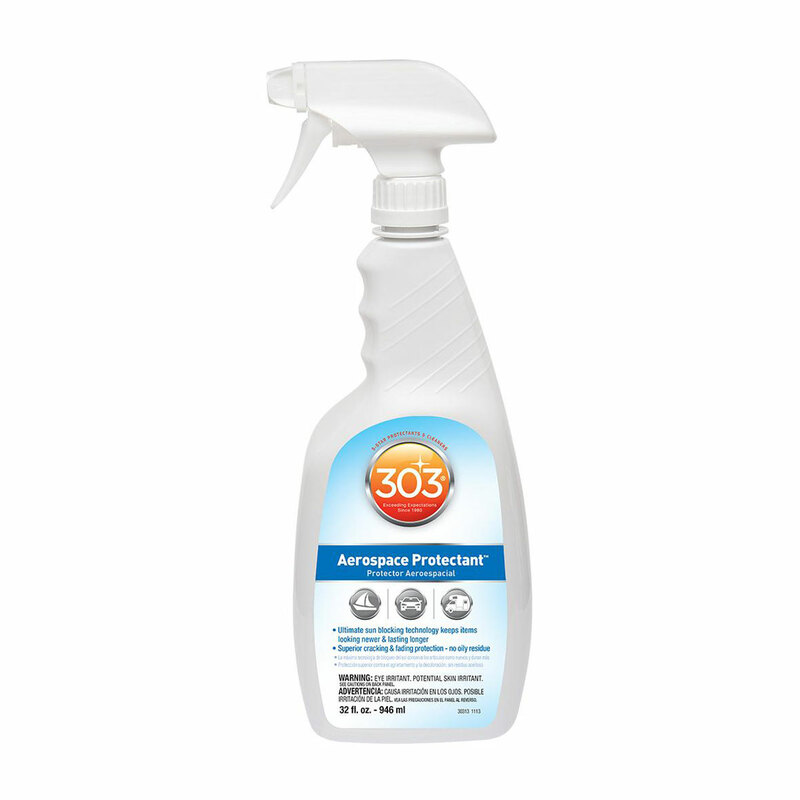 WE’VE GOT YOUR NUMBER.® Penchant for protection? 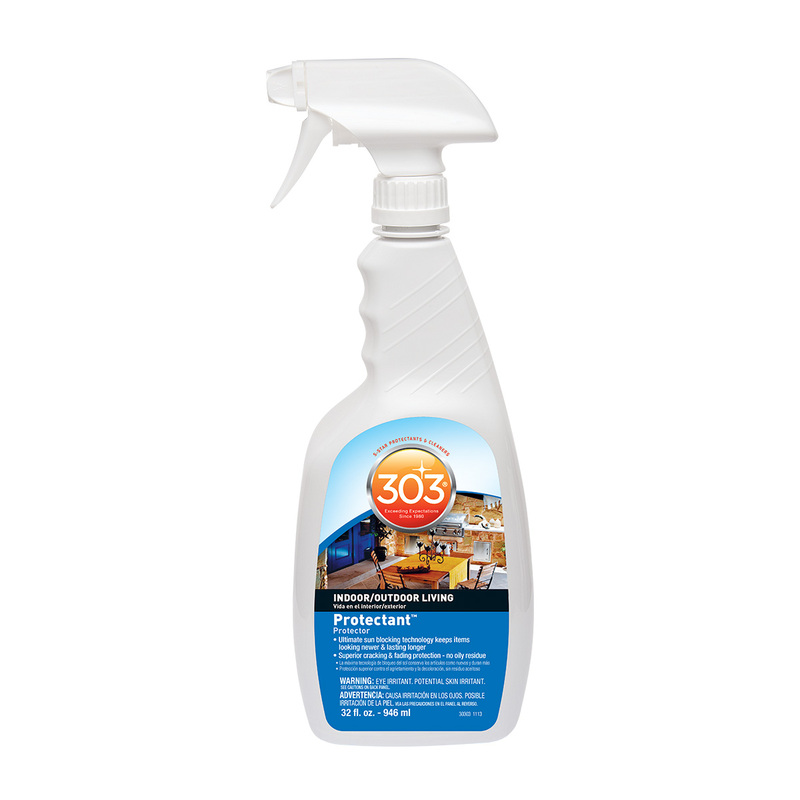 303® products offer a diverse line of 5-star protectants and cleaners worthy of your slightly obsessive standards. Since 1980, 303® has been the premium choice for avid boaters, car enthusiasts, homeowners and those who refuse to settle for any less than the best. No other brand works as hard to keep the things you love like new, longer.